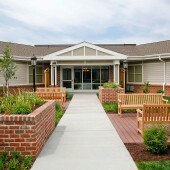 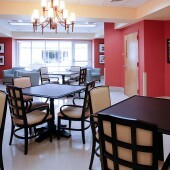 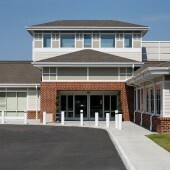 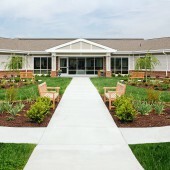 Develop a new 150-bed, 115,000 SF Hancock Geriatric Treatment Center, a psychiatric intermediate care facility situated on the grounds of Eastern State Hospital (ESH). 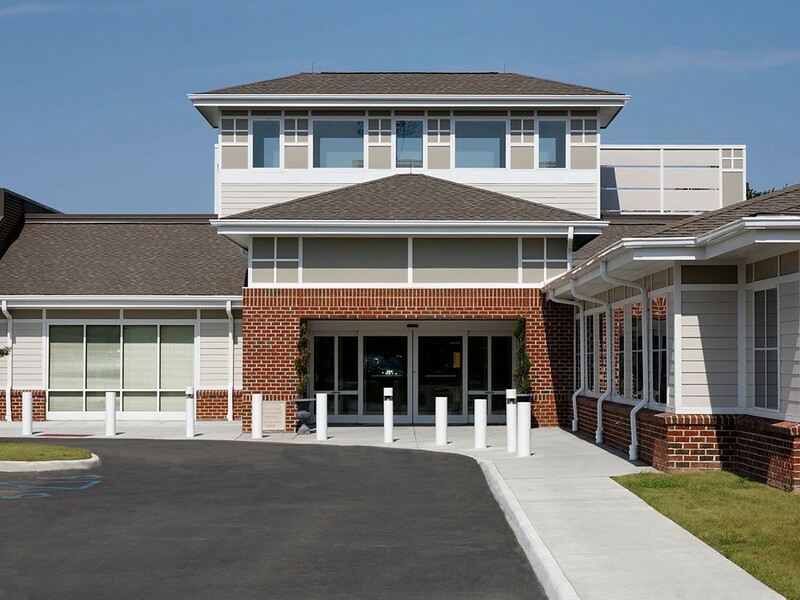 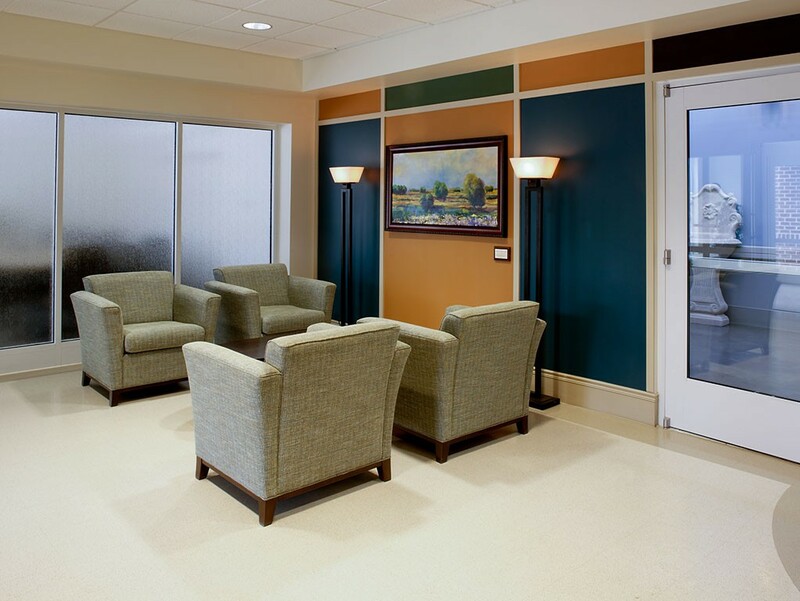 Incorporating the latest advances in evidence-based design for psychiatric facilities, the new treatment center was designed to improve the quality of patient care, increase staffing/operational efficiencies, and enhance patient and staff safety. 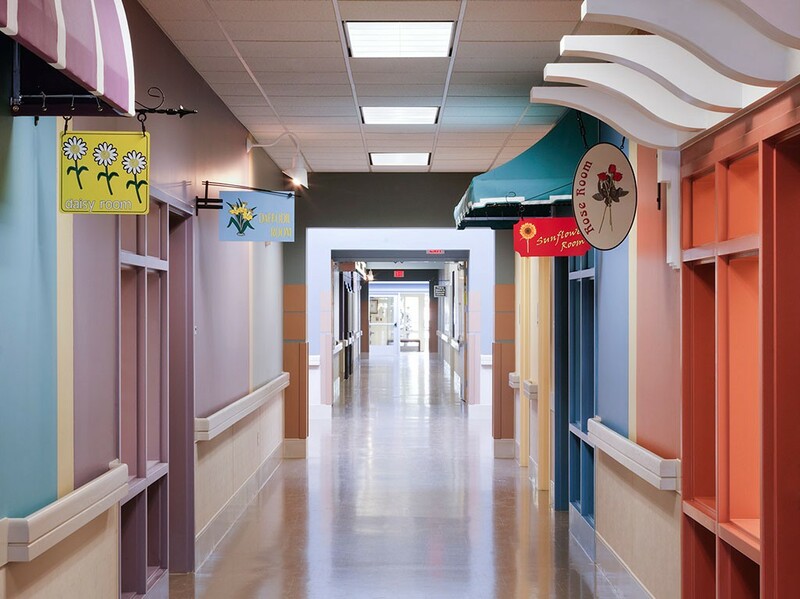 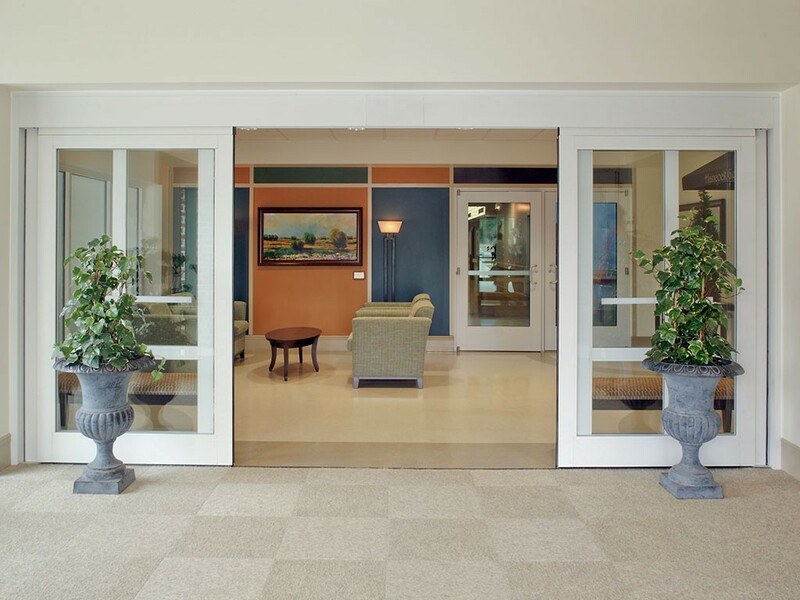 The design, which integrates many special considerations for geriatric patients, features “way finding” for ease of mobility and includes a central area—Main Street—which is used for patient/community activities and administrative functions. 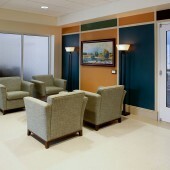 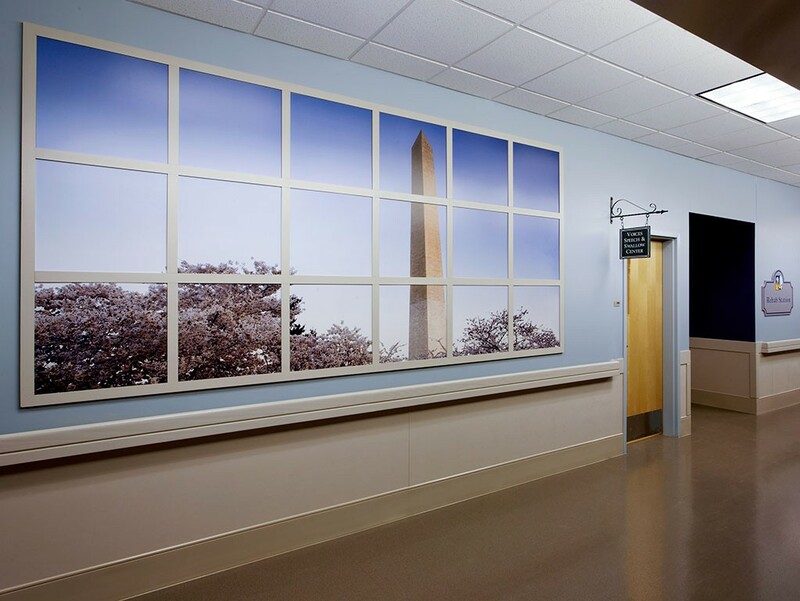 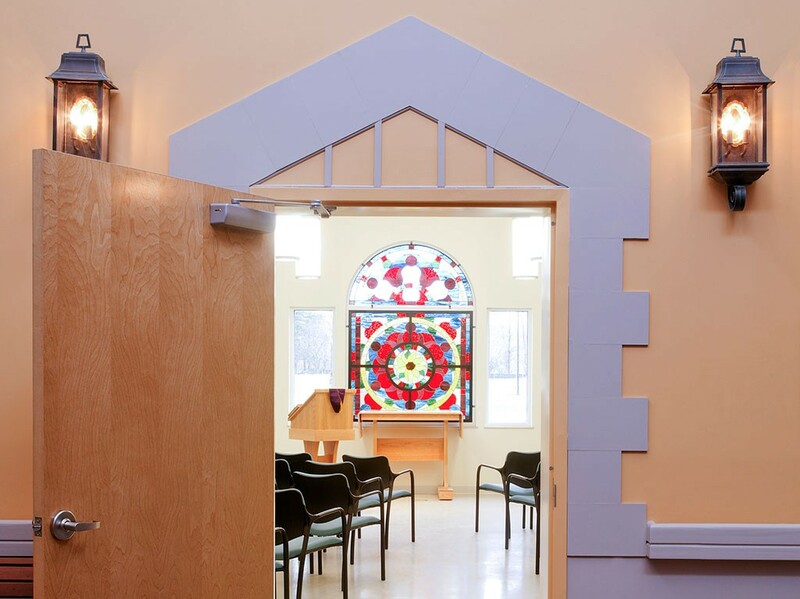 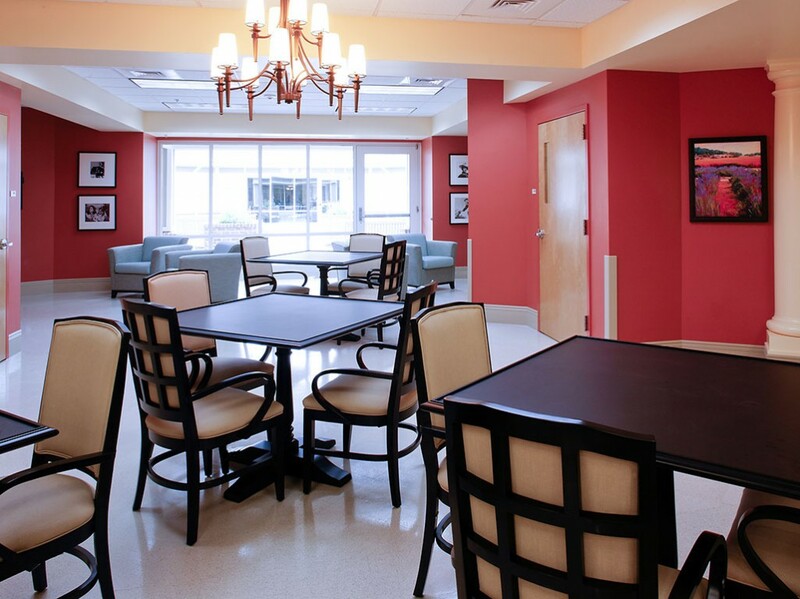 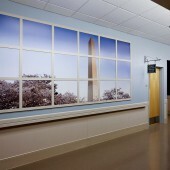 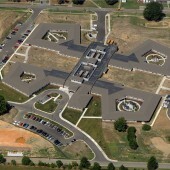 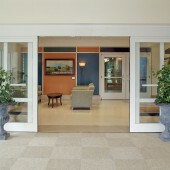 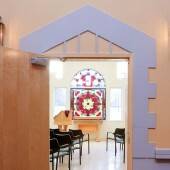 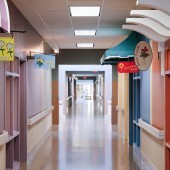 The four resident wings connected to the core were designed with a sensitivity to patient needs and include appropriate color schemes and finishes. 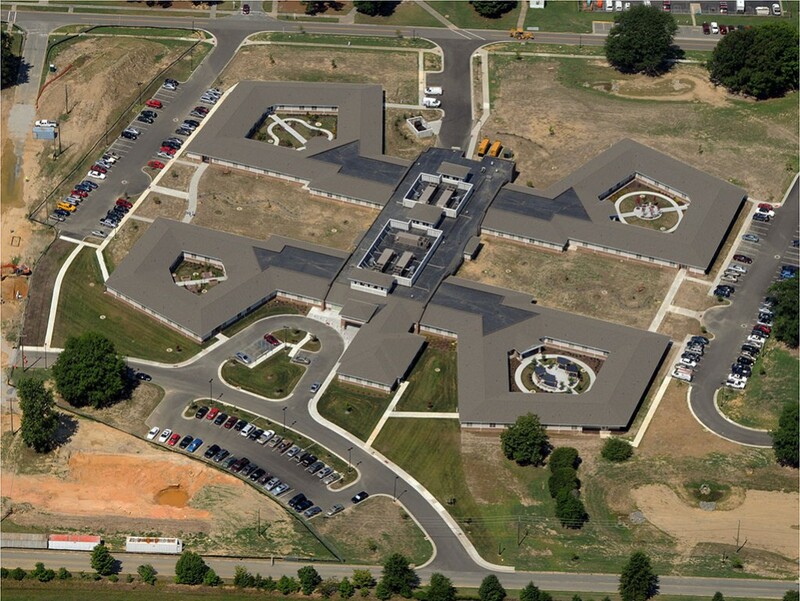 In keeping with the ESH master plan, the project consolidated campus operations, centralized patient buildings, and eliminated obsolete and inefficient structures. 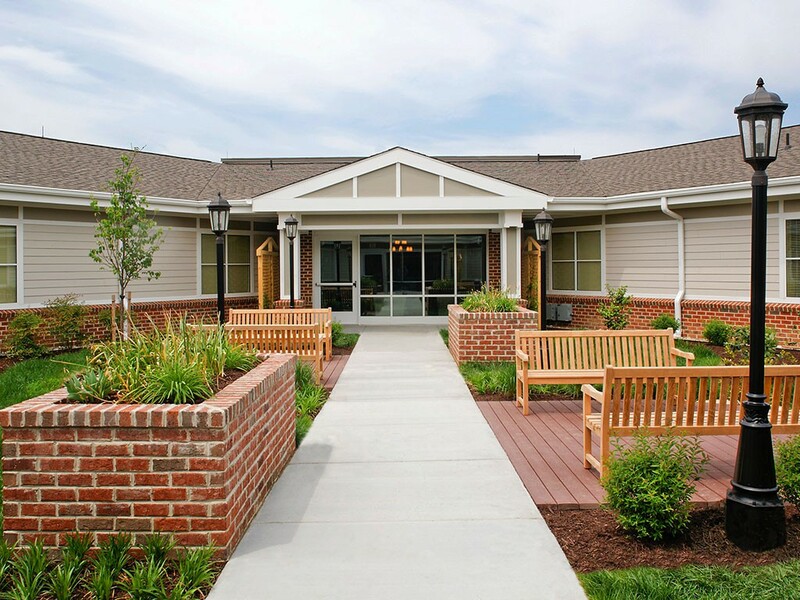 Moreover, it represented the most expedient and least costly approach to meeting regulatory requirements for the housing and treatment of this patient population, which is critical to maintaining accreditation and avoiding the possible loss of Medicare/Medicaid reimbursements. 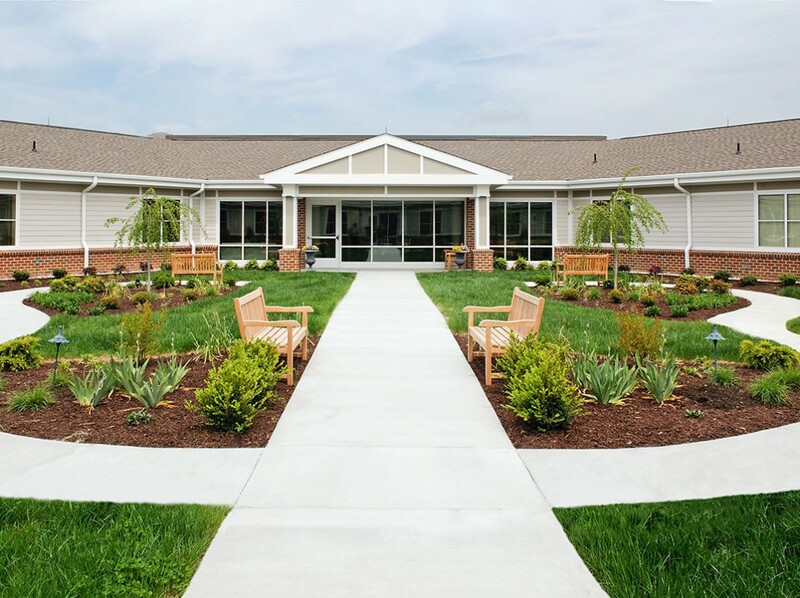 Our in-house team of experts was responsible for all aspects of this award-winning project, including planning, design, entitlements, approvals, construction, commissioning and FF&E planning and procurement—in addition to managing the relocation from an existing facility.